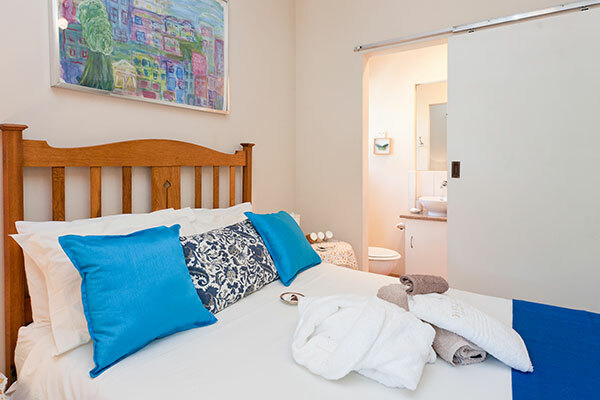 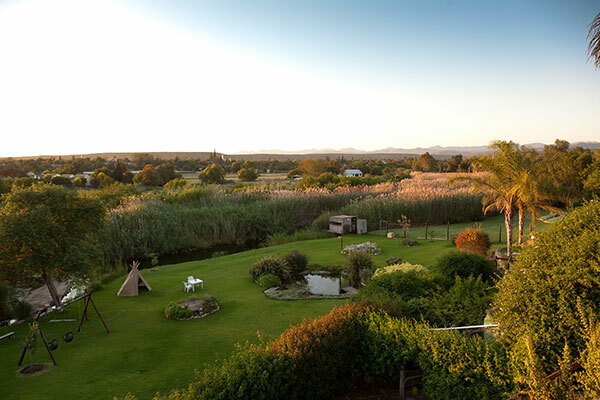 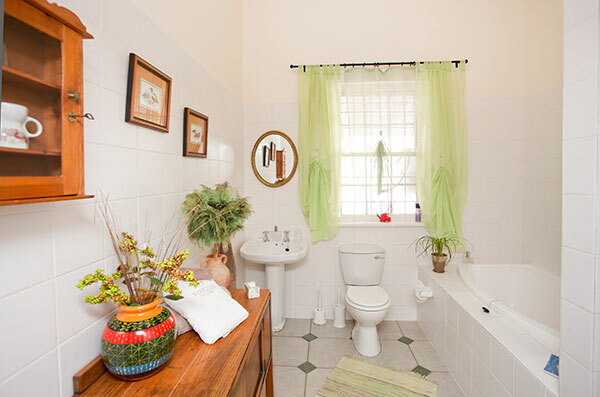 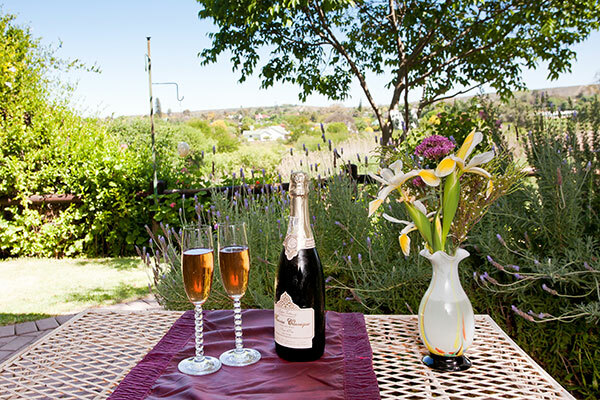 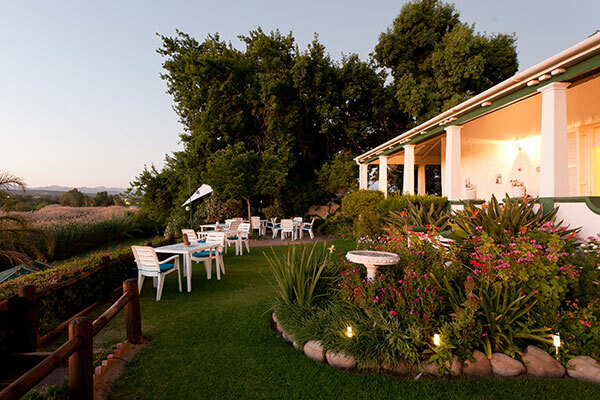 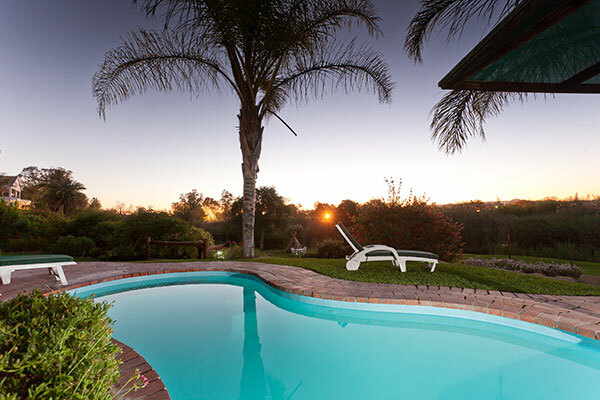 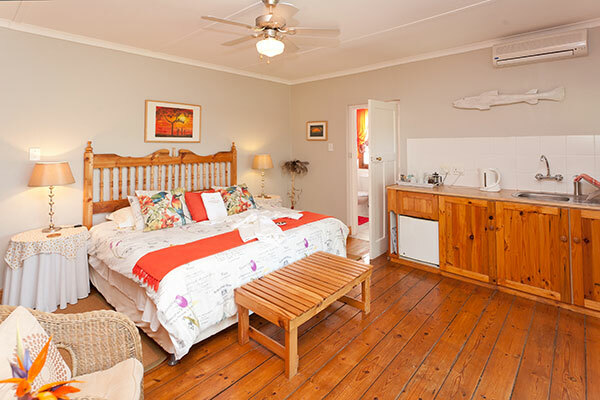 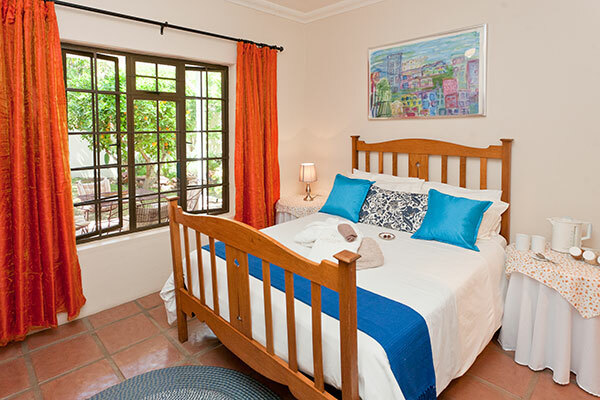 The Yotclub Bed & Breakfast is situated in the centre of Oudtshoorn on the popular Cape Route 62. 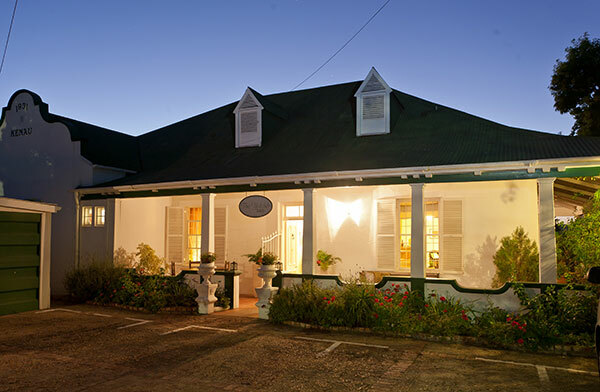 We are a few minutes (safe) walk to all leading restaurants and shops. 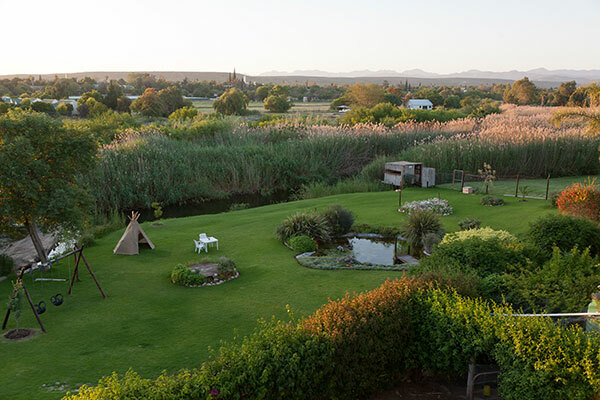 With uninterrupted views of the majestic Swartberg Mountains and overlooking the Grobbelaars River, the Yotclub B&B is a tranquil base from which to explore all that the Little Karoo has to offer. 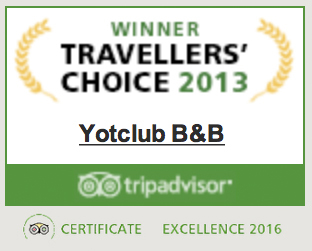 The Yotclub is also a birding and otter sanctuary and features an otter and bird hide on the property where guests can enjoy looking for cape clawless otters and over 70 species of birds. 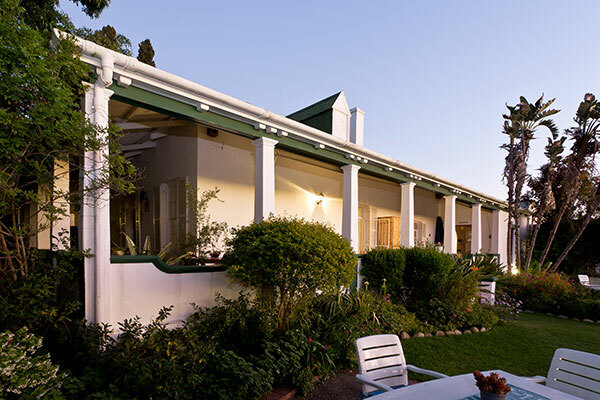 The main house is a traditional Karoo homestead dating back to the late 19th century and has spectacular park-like gardens running down to the river. 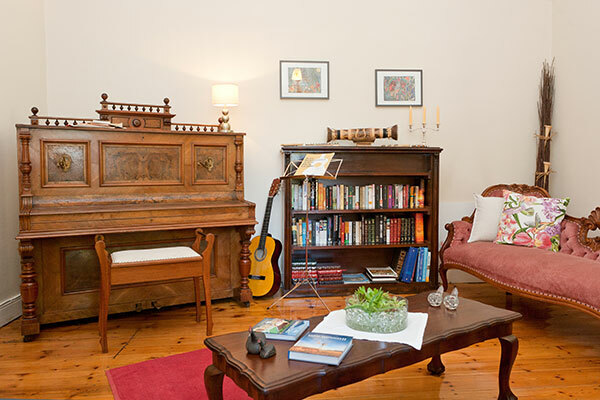 Your hosts, Daniela and Winfrid Perschl, look forward to welcoming you.